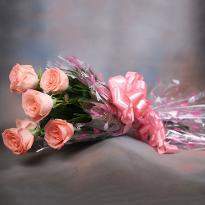 Flowers are said to speak to your hidden sentiments. 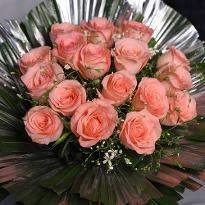 Beautiful flowers can make a pleasant smile on the face of the receiver. 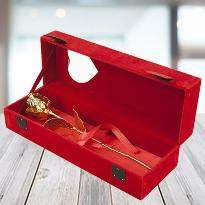 With their excellence look and their fragrance, they can tempt anybody. 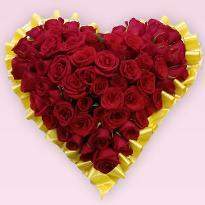 So if you are hoping to delight your loved one, you can pick bright flowers from Winni and send them to your dear ones residing in Bareilly. 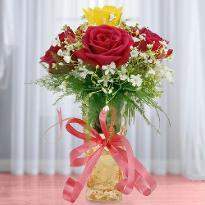 We have an assortment of flowers in our floral inventory. 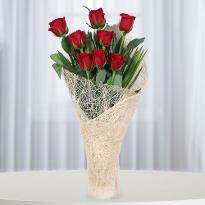 You can look over lilies to roses and from carnations to gerberas and extensively more from our floral range. 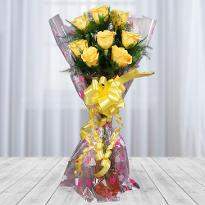 It will take just a couple of minutes to search perfect flowers from our floral section and place an order for flowers. 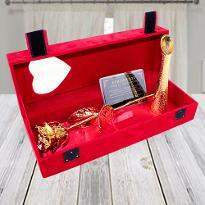 With our easy to use interface, you can easily search for a perfect gift and save your precious time. 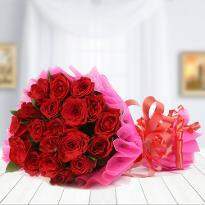 Winni offers high quality of flowers which are selected and handpicked so that every time your best wishes reach to your dear ones with the perfect way from Winni. 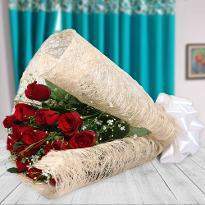 Flowers are the perfect gifts that you can send to your loved one on their special days, regardless of how huge or little the occasion might be. 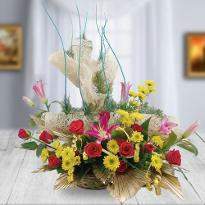 Flawless flowers can transform any event into an excellent one with their essence. 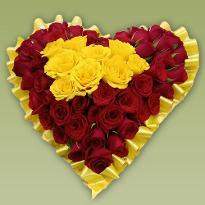 It is likewise a truth that blossoms can diminish pressure and lift the spirit by infusing the positive vibe in the surrounding. 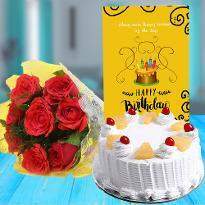 So if you are thinking to send the beautiful bunch to your dearest one living in Bareilly, at that point, you can order from our site. 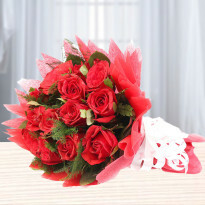 You can discover a wide range of blossoms for all sort of events. 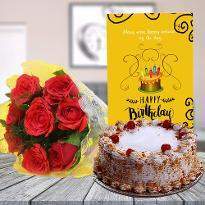 On the other hand, if you are looking for flowers for events like Rose day, Birthday, Anniversary, Valentine Day, New year, Mothers day, and so far, at that point you can select our floral section and send lovely flowers online from the site. 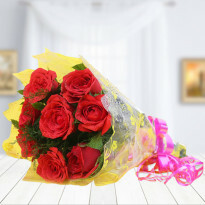 So why to waste so much time visiting different flower specialists when you can order and send flowers of your choice at the doorstep of your beloved ones in Bareilly while resting at home or in office. 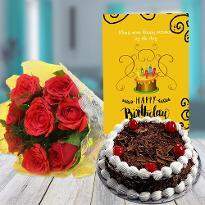 If you are staying away from your loved ones and need to send your best wishes for lovely events, at that point, you can order online from Winni. 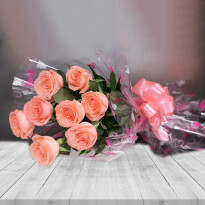 We have blossoms for all events so if you want to send love to your dear ones and want to wish them good luck, then you can do it with by sending beautiful flowers. 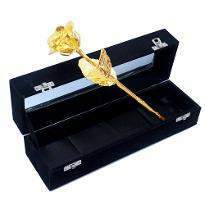 Our flower bundles are enveloped by such a way, to the point that they will melt the core of your dearest one. 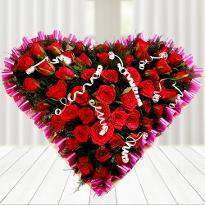 You can moreover amaze your dear ones with valentine flowers, on Valentine Day from Winni. 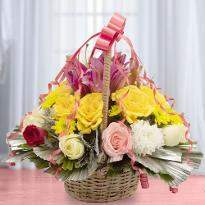 We have from baskets to heart shape and from bouquet to bunches and so on. You can pick the online delivery option from Winni as Winni offers midnight and standard delivery options as well. 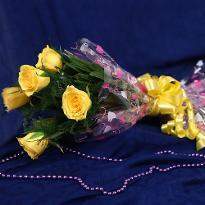 If you want to amaze your dearest one, you can choose the midnight delivery option and we will send fresh flowers at midnight. It takes just a couple of clicks to order from our site. 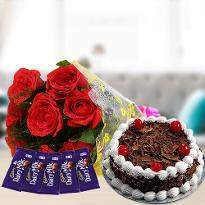 So go ahead and order online from our website and get your love and affection delivered at your beloved place in a unique way in Bareilly.